You can enter in world of cryptocurrencies in two ways, first one is to buy it directly through exchanges and second one is to buy hardware to mine it. Sometimes it becomes confusing which one to follow. What is mining all about & how it is done. As more people invests in a cryptocurrency, its price increases. As price increases mining becomes lucrative and more miners joins to gain from it. 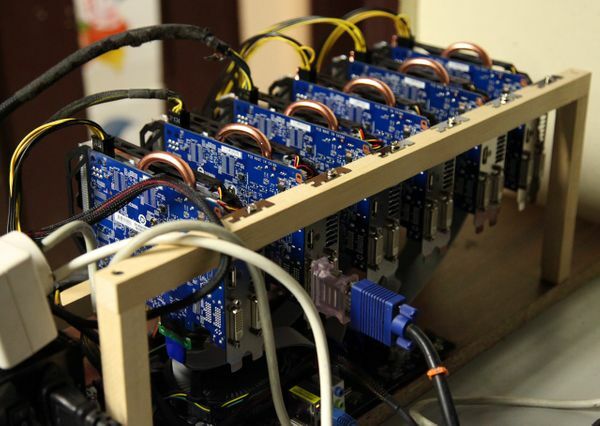 which inturns increases mining power in cryptocurrency network leading to rewards being shared among more miners, thus decreasing miner profitabilty. Mining is done in anticipation that future market prices of cryptocurrency will increase or atleast will remain stable. A miner's cost can be divided into two components, one is upfront hardware cost & second is operational cost, electricity bill being a major operating cost. We take an example of ethereum cryptocurrency. Ethereum has grown over fifity times this year. Its price has increasd from 10 USD to over 500 USD. Indeed if we had invested 2100 USD in buying ethereum we could have got upto 210 ethers. As you can see in in graph above ethereum network hashrate has grown exponentially, sp per month ethereum mined has decreased exponentially. Combining all ethereum mined would be 70 ethers(35000 USD) approx. whereas investment on buying ether got us 210 ethers(105000 USD) approx, with current rate of mining it would take 16 years to reach 210 ether. Recovery period shown here is based on current network hashrate & price. Indeed if we had invested 3000 USD in buying ethereum we could have got upto 12 ethers. Combining all ethereum mined would be 6 ethers(3000 USD) approx. 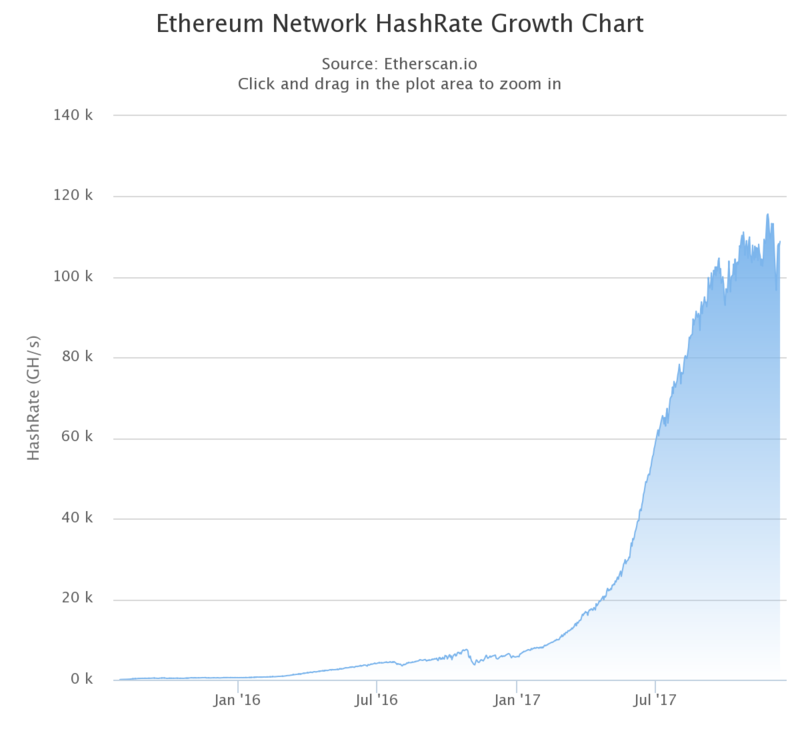 whereas investment on buying ether got us 12 ethers(6000 USD) approx, with current rate of mining it would take Only 8 more months to reach 12 ether. To make calculation simple we have not taken electricity charges into account in both cases. As price of cryptocurrency goes up, correspondingly its mining becomes more difficult as more miners joins network. 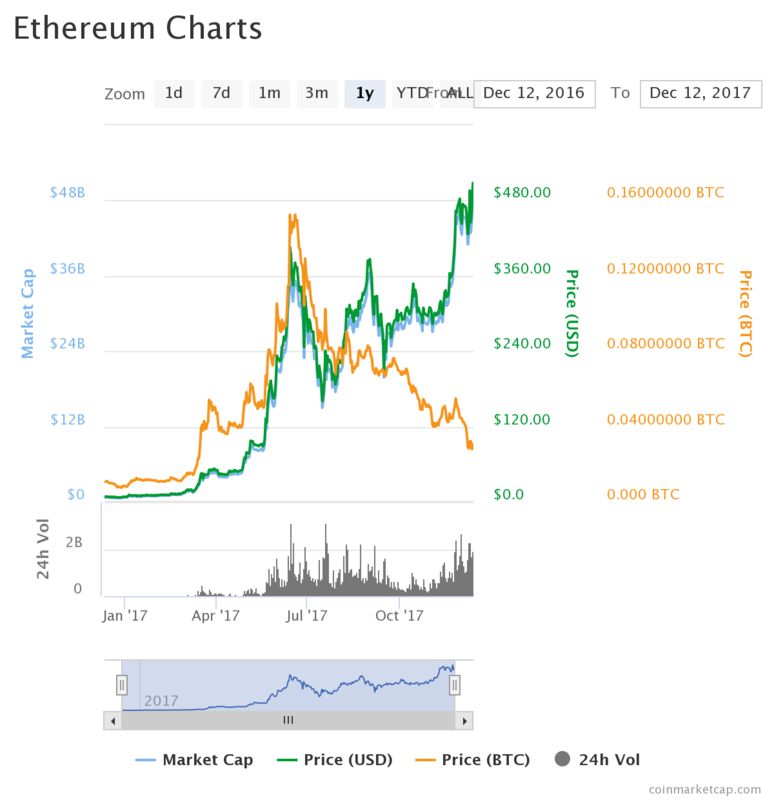 We can see that in both scenario investing looks more promising, but when you will see price chart of ethereum it is very volatile, you may be tempted to sell or buy. Whereas mining can be more stable source of income, as it has longer recovery period. For calculating current mining revenue. visit whattomine.